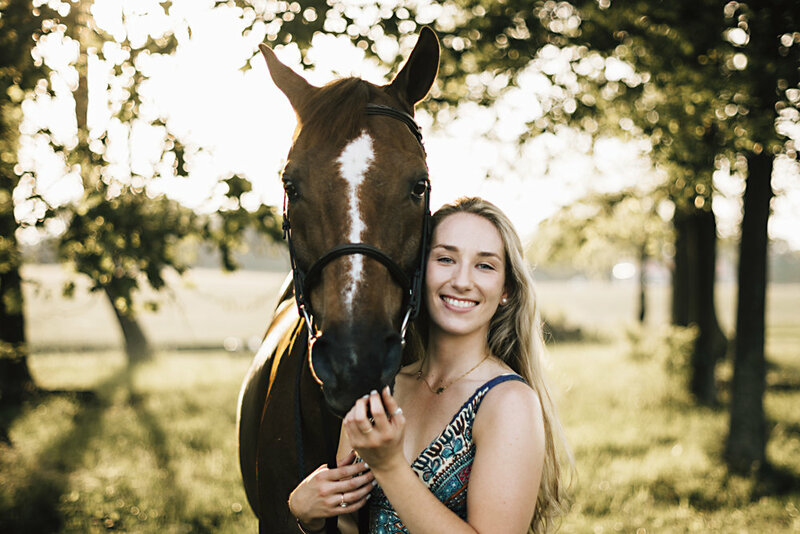 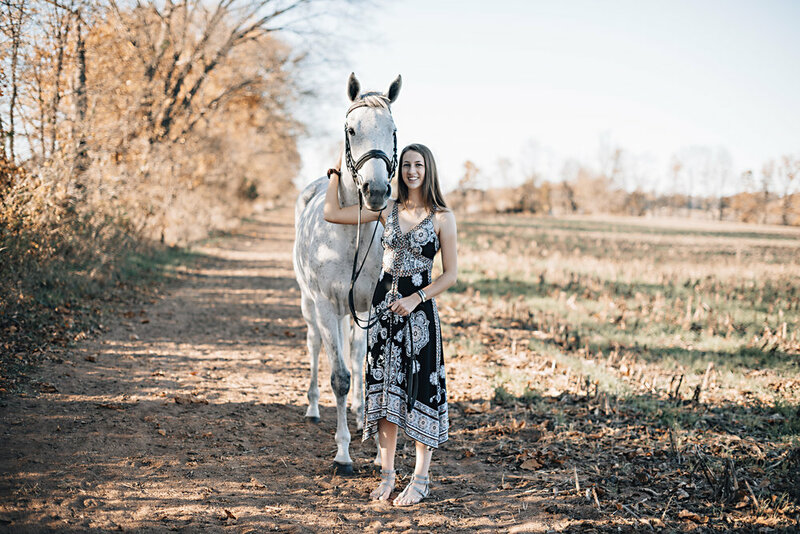 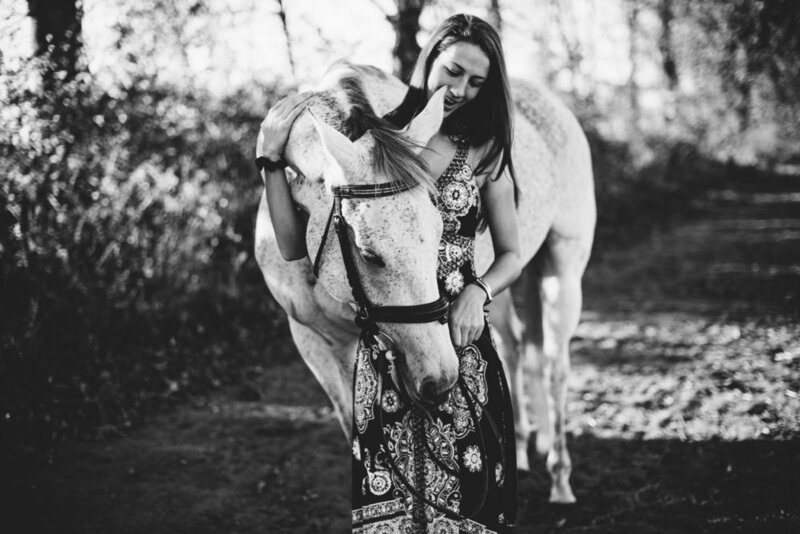 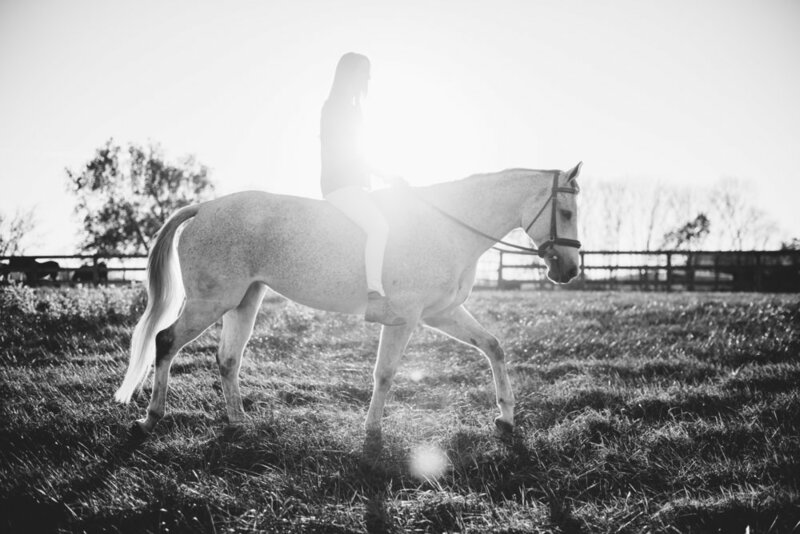 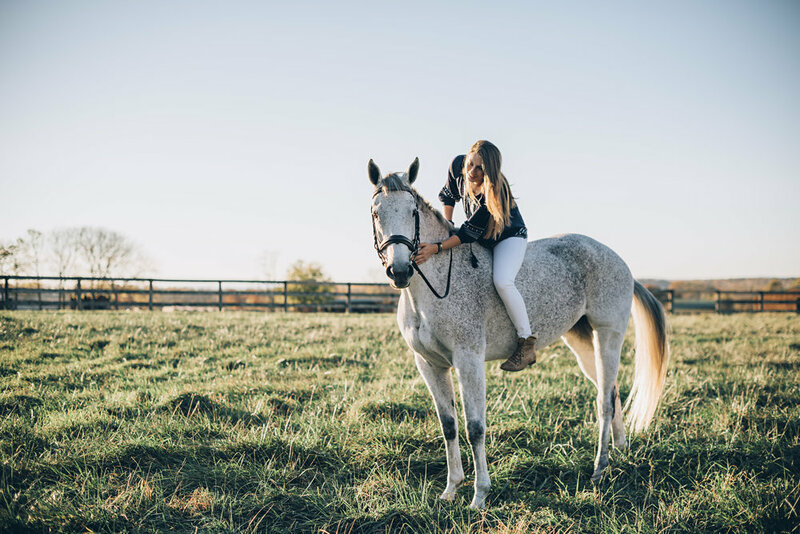 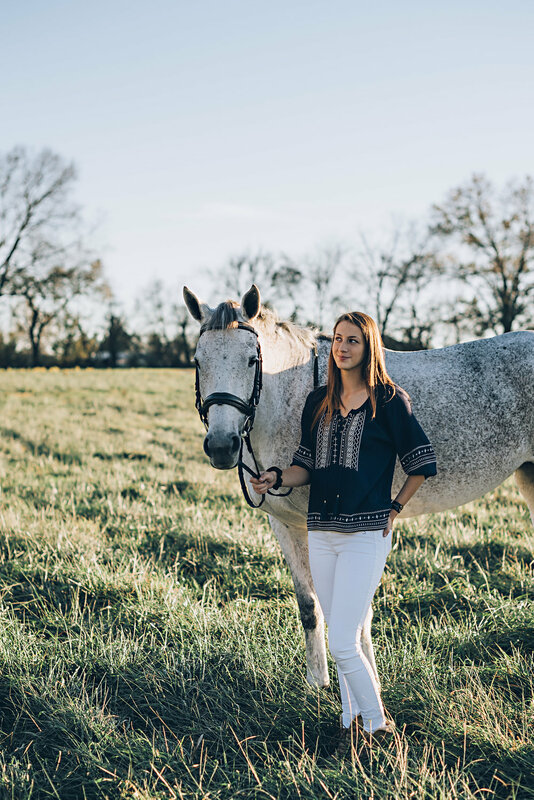 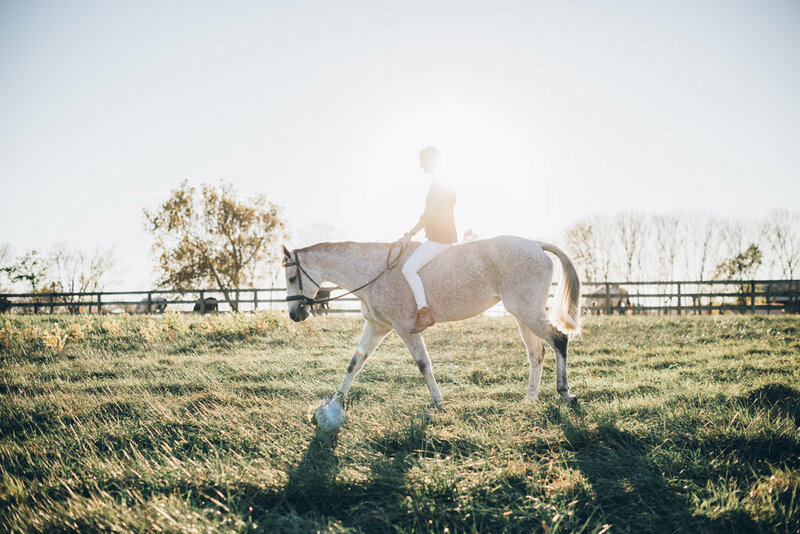 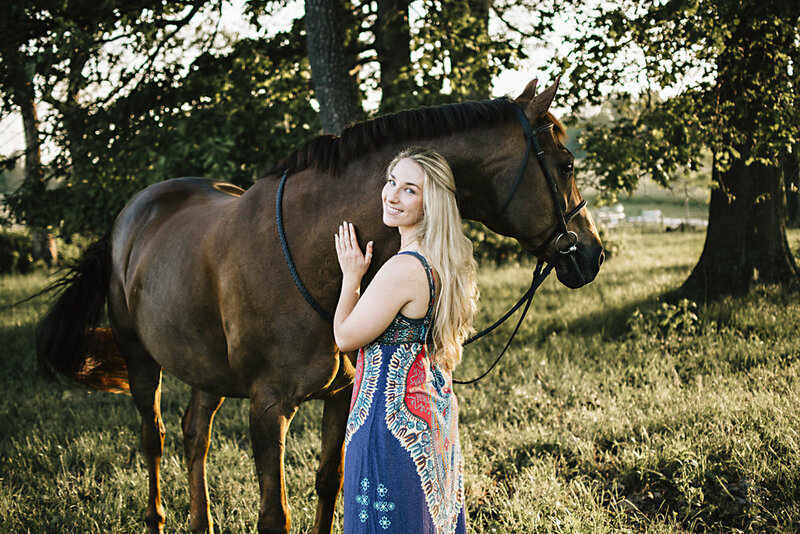 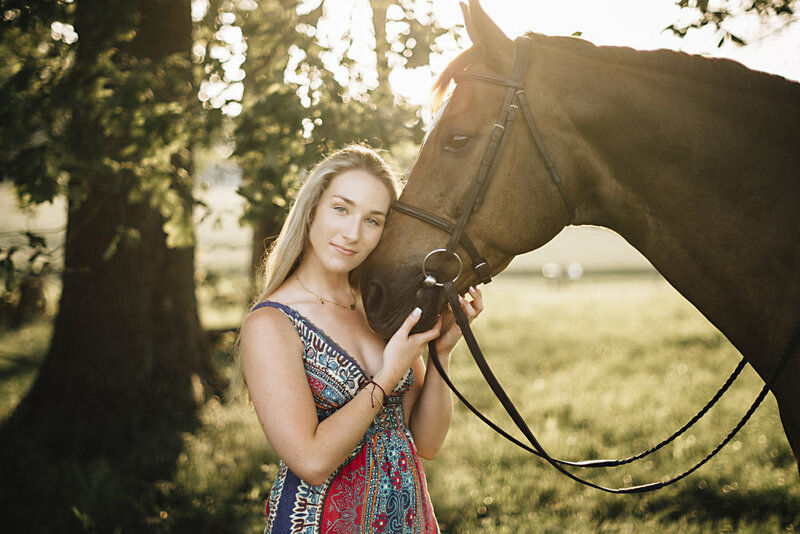 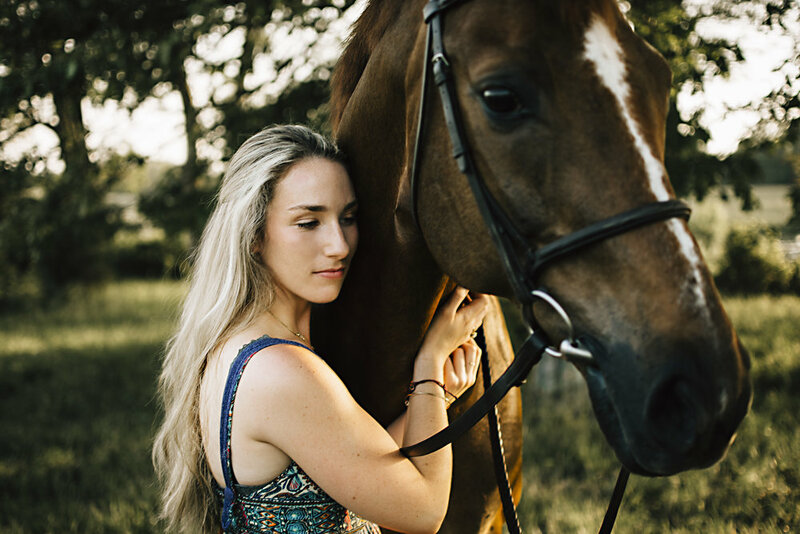 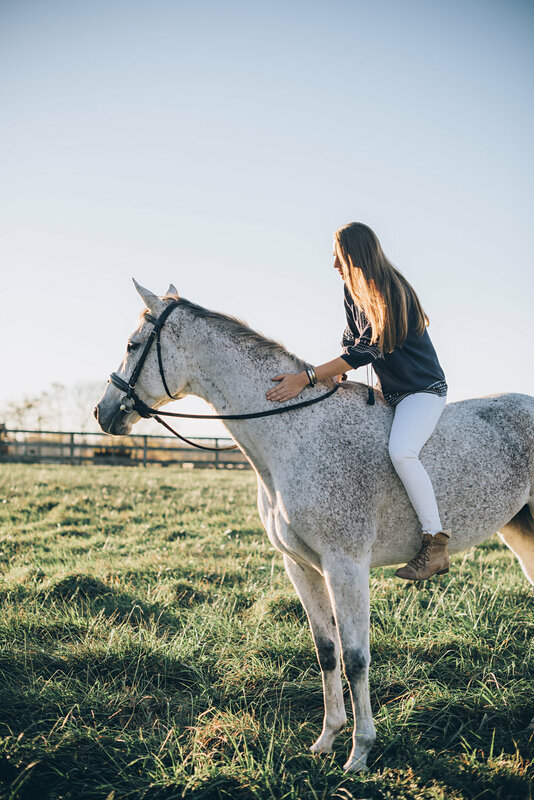 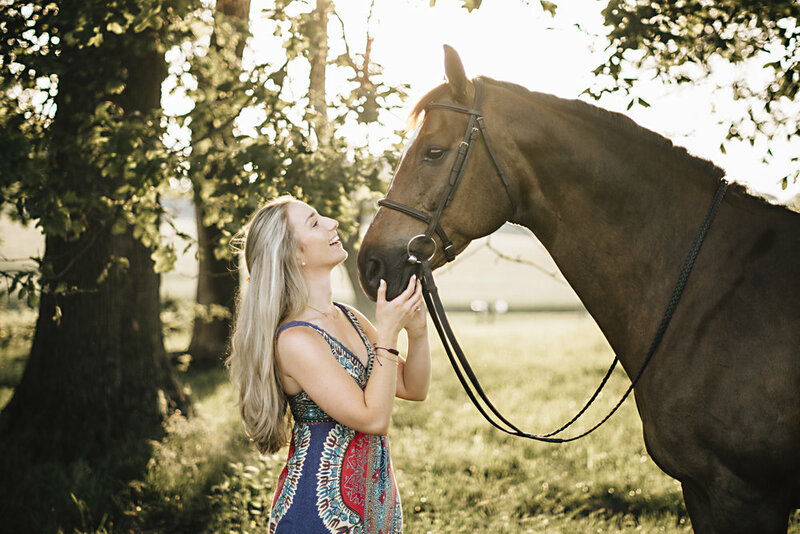 Calli and her big gorgeous mare Maggie are NVP's 2016 Fall Equestrian Ambassadors and I'm so excited to share their session! 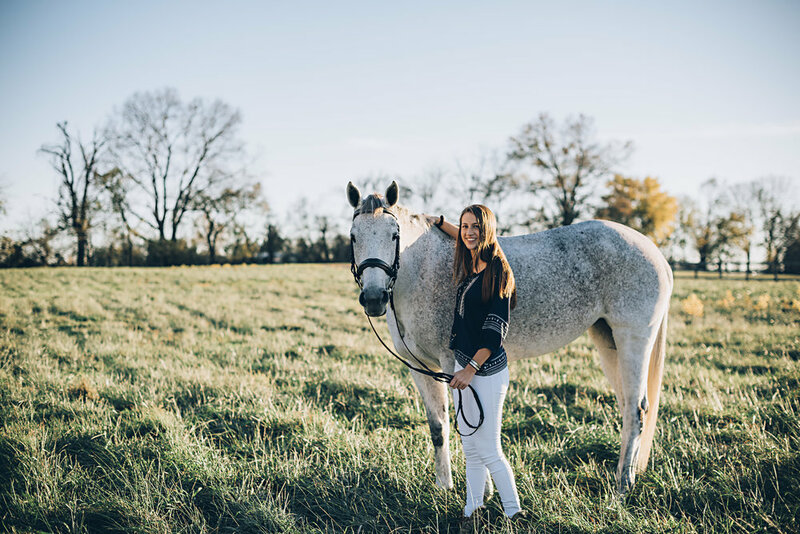 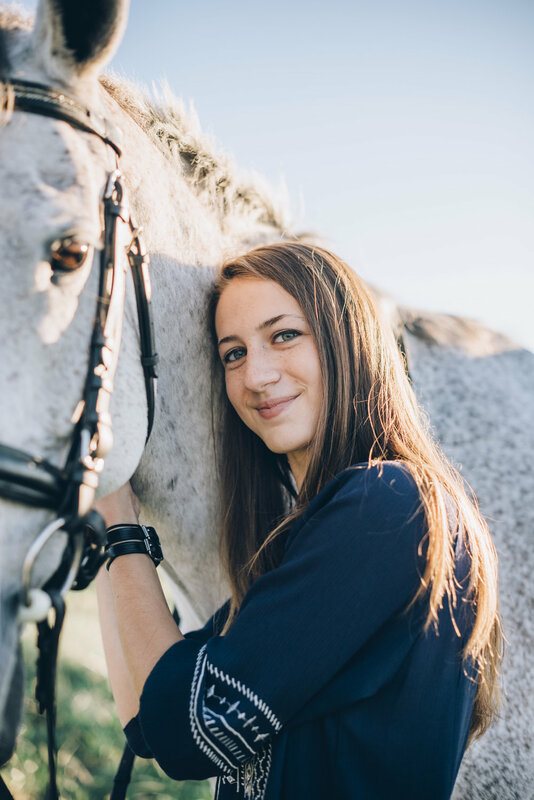 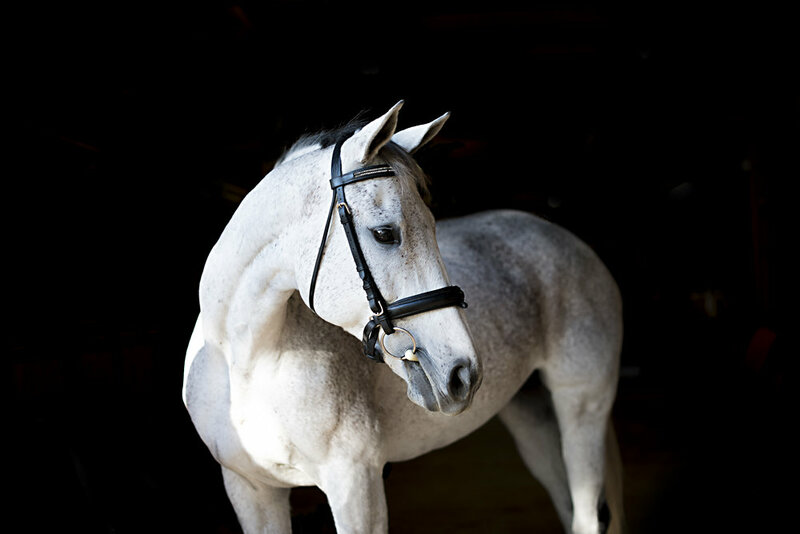 Calli is a 15 year old training level eventer at the beautiful Bascule Farm in Poolesville, MD. 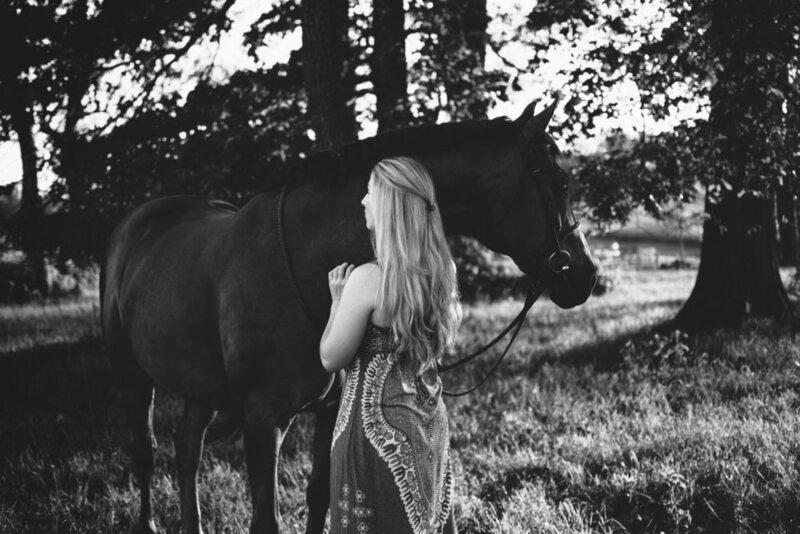 Enjoy some of my favorites from their gorgeous session.